The woman who died in a crash on the A87 near Kyle of Lochalsh on Monday has been named as Anne Marie MacDonald. The 62-year-old was from Portree on Skye. 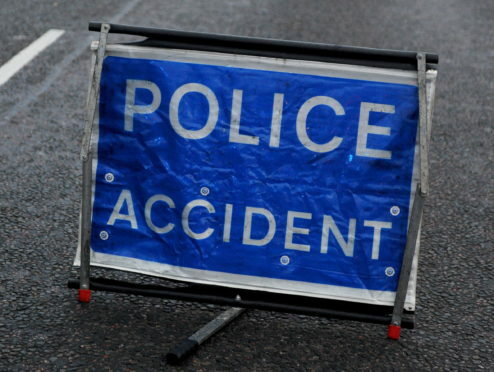 Mrs MacDonald was the front seat passenger in a black BMW 320d which collided with a tree after travelling west on the A87 before leaving the road near Kirkton. Emergency services were called to the incident shortly before 5.20pm. Mrs MacDonald died of her injuries at the scene. Anyone with information can contact police by calling 101 and quoting incident 2735 of February 4, 2019.